Everyone wants to have better search engine rankings. This is because organic traffic to your website contributes greatly to the growth of a business. Before it is possible to improve the search ranking of your site, it is essential to know your current position in the search results in Google and your ‘SEO’ health. This is of great importance even if your site is new. Next, it’s time to track some KPIs of your site to discover what other factors you need to improve. These are the most important indicators to evaluate. To discover how many visitors come to your site, Google Analytics is used. This will also show which pages they visited, how long they stayed on each page and other important data. With information you can determine the pages that need improvement to make them more relevant, interesting and ‘sticky’. To achieve this, your digital marketing company will need to identify any issues and start to eliminate unhealthy links. After having removed any unnatural links, it’s time to improve your Google rankings in the right way. A key element of an effective marketing strategy is keyword research. Optimise informative keywords and improve your search positioning by writing engaging, relevant and detailed content. Natural links are the best way to improve your ranking. Keep away from any penalties as unnatural or irrelevant links as well as paid links can be detrimental to your ranking. 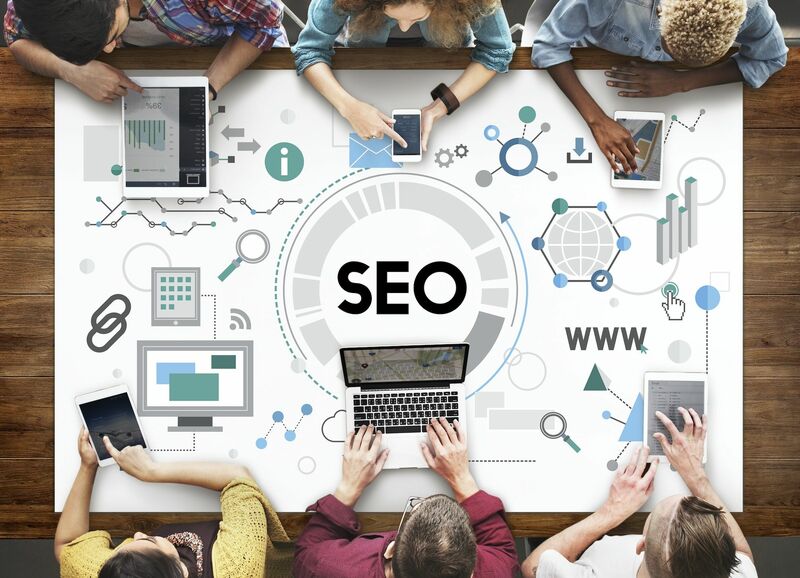 Search engine optimisation (SEO) is a service offered by Manifesto Design that improves the online visibility of a website or page in search engine’s results—often referred to as ‘natural’, ‘organic’, or ‘earned’ results. In general, the earlier or higher ranked on the search results page, and more frequently a website appears in the search results list, the more visitors it will receive from the search engine’s users; these visitors can then be converted into customers and growth for your business. For more information on how our SEO services could help you and your business, visit our contact page on the Manifesto Design website.